In 2015, there was a string of news articles detailing the ethical changes that some of the largest chain restaurants are making to their menus. Taco Bell recently vowed to be the first fast food chain to serve cage-free eggs by the end of 2016. McDonalds, Starbucks, and Panera all committed to the end of the use of battery cages in the next five to ten years. Perhaps the fast food chain world and the “healthy” movement are coming to a truce. Americans will likely never stop eating at these chains so the chains might as well start conforming to fit the needs of the masses – again. We can only hope that this movement continues and we won’t have to label “cage-free” on the menu… it will be assumed. What’s most interesting about these fast food chains and their steps to sustainability is that they likely won’t push the additional costs to their customers. They have to maintain their fast and cheap reputation. They aren’t Chipotle, nor do they want to be. 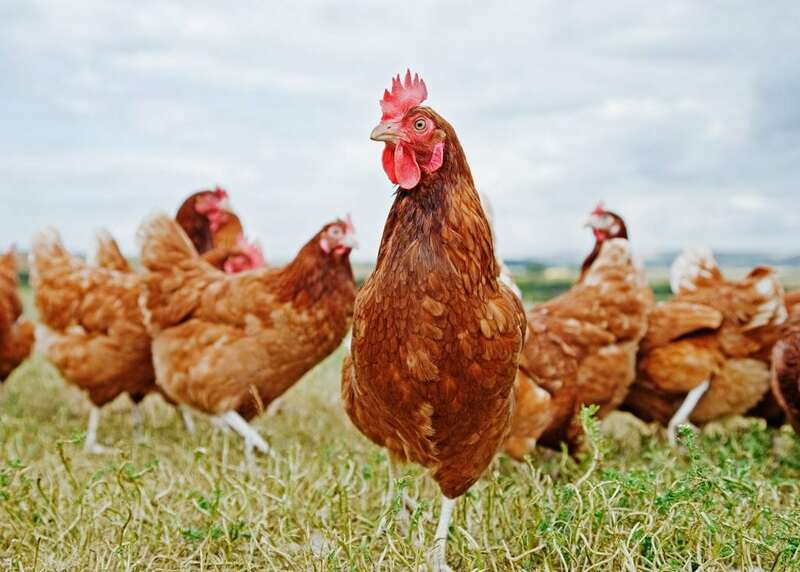 Simply the addition of terms like sustainable, cage-free, and cruelty-free to their menu is enough to turn heads and win back business – and perhaps gain new customers! There will always be people who vow to never eat at fast food chains. At the same time, there will always be people who only can afford to eat at fast food chains. And then there are those who will be loyal to the green/sustainable movement and won’t stop Instagramming, Tweeting, Facebooking about it. Can you say Millennials? These chain steps to sustainability will be to be talked about, consumed, and perhaps bring these chains back to an approved status. I’ve become exhausted with some of these terms flooding menus and I wonder who is actually adhering to them and who is actually respecting the actions they claim to be taking. If you have taken the steps to provide a conscious menu to your guests, how does your menu read? How do your servers explain the menu to your guests? It’s confusing constantly hearing “all of our food comes from local farms and is organic.” How do we know what is honest? How do we know if they ran out of organic, cage-free eggs or if the grass-fed beef wasn’t available this week? We won’t… and that’s ok. There are plenty of other ways to show our guests that we care and are part of the movement. Consider removing all of the buffer words that lie in front of the poultry, beef, and dairy items on your menu and instead putting a few sentences on top of the menu describing your collaborative efforts to buy organic, cage-free, and sustainable foods. This not only showcases your actual purpose behind the movement, but is direct and less exhaustive. Another great location for this literature is on your restaurant’s website, business cards, and gift card sleeves. One of the best places to share this information is not just through social media but in food reviews. Invite reviewers and bloggers to your restaurant and let them share the news from a first-hand perspective. Show off your part the sustainable food movement! Another action that communicates to your guests that you care is not just focusing on the expected items (milk, beef, eggs and cheese) – or even food at all. Switch your take-out containers and materials to become Styrofoam-free! This elevates your cuisine and educates your guests. Putting the labels in front of your guests will reassure them that you are, in fact, taking strides to becoming more sustainable. You can’t give them a pound of butter or a half-gallon of milk with a particular label on it, but you can start somewhere else – like the bar. There is an increasing availability of all-natural and organic wines, beers, spirits, and mixes. If you want to start taking steps towards becoming a more sustainable restaurant, please let us know. We are experts on how to make the most of your budget and help you make positive changes to educate yourself, your staff, and your guests on how to become a more sustainable business.